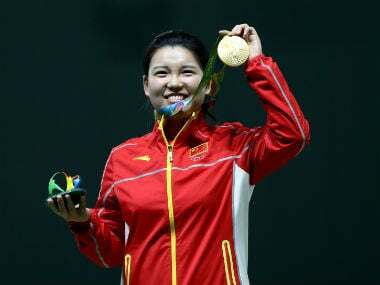 Zhang Mengxue secured China's first gold medal of Rio Olympics 2016 on Sunday by winning the women's 10-metre air pistol event. 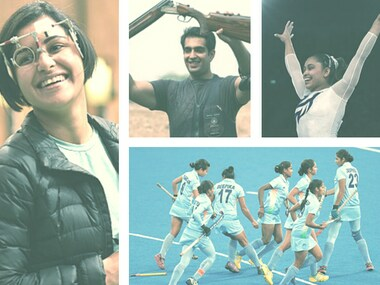 Day two of the Rio Olympics 2016 will have several Indians in action, competing in women's hockey, women's gymnastics, women's 10m air pistol, men's trap and women's archery (team). 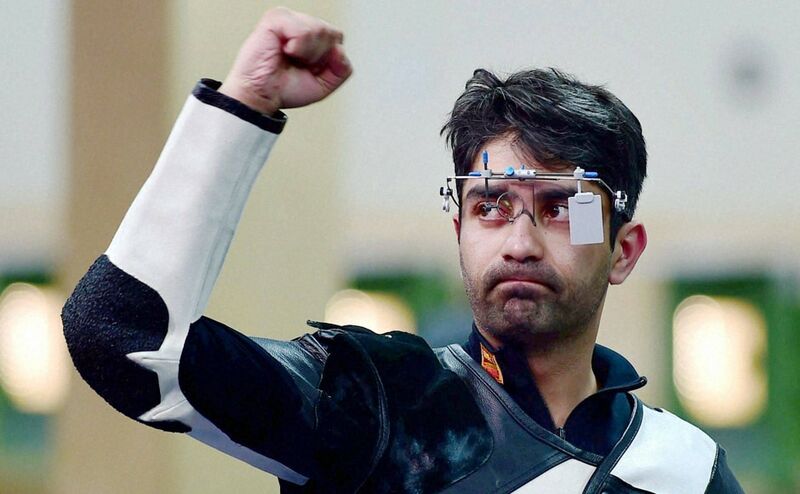 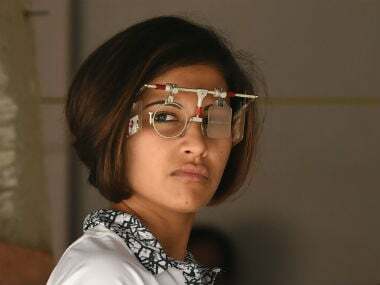 India's first medal from the shooting ranges in the 2014 Commonwealth Games came from 16-year-old Malaika Goel, who shot down a silver in the women's 10m air pistol event — an achievement followed up by Abhinav Bindra's gold-medal winning performance in the men's 10m air rifle event.